As alternatives to traditional energy sources grow, suppliers in this industry are entering new markets on an ongoing basis. In 2009, Munich-based Wacker Chemie, one of the world’s biggest players in polysilicon—a key material used in advanced applications in solar energy and semiconductors—identified an opportunity to expand to the U.S. to meet demand and extend its integrated production system. In 2009, Wacker announced that it would invest $1 billion in a new, 550-acre site in Bradley County. 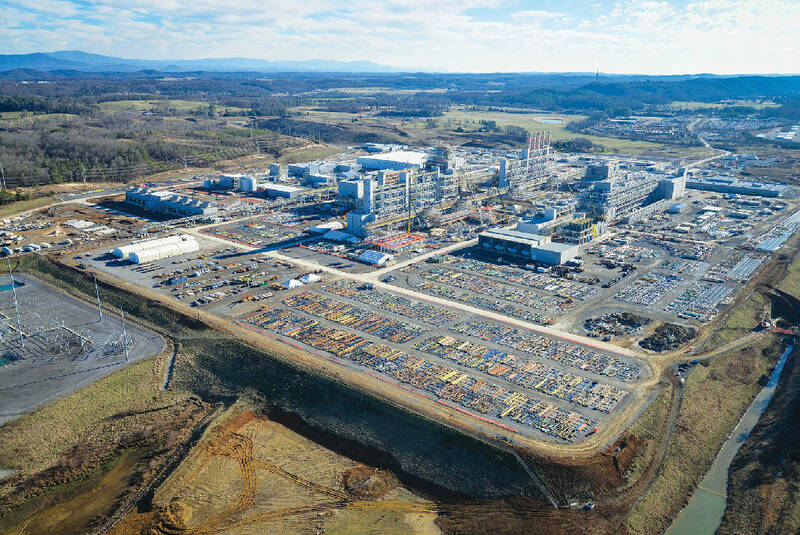 Once at full operating capacity, the site would employ 500 workers—including chemical and technical operators, maintenance technicians, chemical engineers and more—and produce 15,000 metric tons of polysilicon annually. Wacker chose Bradley County due to the availability of affordable and reliable electricity provided by two Tennessee Valley Authority-operated plants, as well as the proximity of the Hiwassee River, which provides cooling water and a way to transport goods. Additionally, Bradley County’s location, with easy access to several interstate highways, appealed to Wacker for the ease of transporting both raw materials and its final product. In addition to the location’s resources, company officials frequently cite the level of coordination, cooperation and professionalism they received from the Chamber of Commerce, Industrial Development Board, county government, local utilities, and state and TVA officials as major factors in their decision to locate in Bradley County. The surrounding region and Bradley County’s trainable workforce was another deciding factor for Wacker’s location decision. The company partnered with Chattanooga State Community College to create the WACKER Institute, a tailored education institution located on the college campus that provides student apprentices with paid, on-the-job training. Wacker invested $3 million, combined with an investment of $10 million from the state and local governments, to create the Institute. Since the fall of 2011, over 200 students have completed the program, and more than 100 have been hired to work at the company full-time. The program has proven so successful that in 2013, the Institute was honored with the Bellwether Award for the best work training program in the U.S. In addition to the Wacker Institute, the company has partnered with Cleveland State Community College for support in training, candidate and employee assessments. Wacker donated $150,000 for Cleveland State’s technology building, allowing the school to outfit a large space for manufacturing skills training and assessment. Since its initial announcement, Wacker has expanded its investment in the Charleston facility to a total of $2.5 billion, making it the company’s single-largest investment to date. The company made a decision to increase annual production capacity by an additional 5,000 metric tons and employment to 650 workers. The site officially came online in April 2016 and currently employs about 600 workers. Once operating at full capacity, the plant will annually produce some 20,000 metric tons of polysilicon a year and is projected to account for around one-quarter of the company’s total production in 2017. According to the company, the Charleston site is not only its single largest investment, but also the first time the company has built an entirely new polysilicon plant rather than expand infrastructure at an existing site. 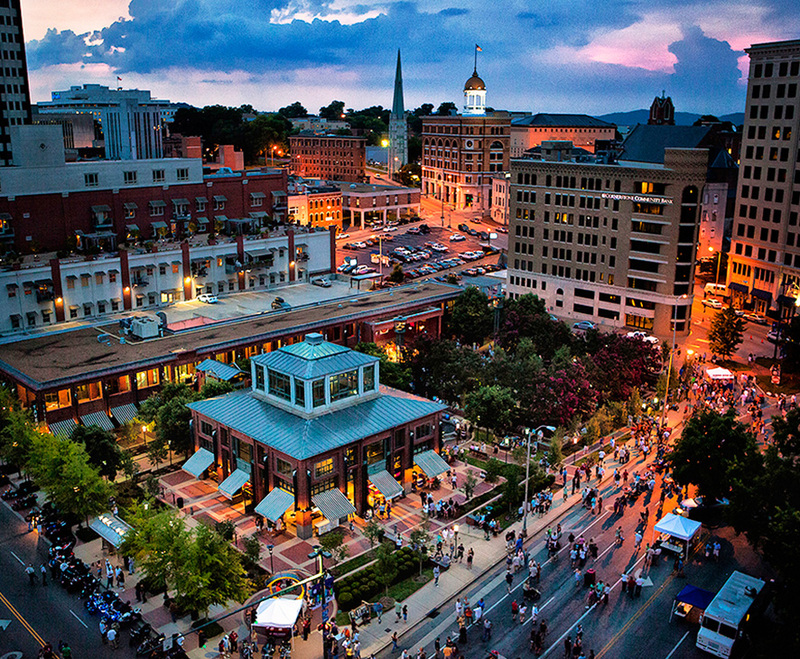 Wacker is committed to growing in Tennessee. In April 2016, the company announced that a second plant will be a logical next step. The second plant—which is currently in the pre-engineering phase and pending Wacker board approval—would produce fumed silica, which is used in many applications including insulation and as a flow control additive silicon. At $2.5 billion, Wacker’s Charleston plant is the largest-ever single private investment in the state of Tennessee.